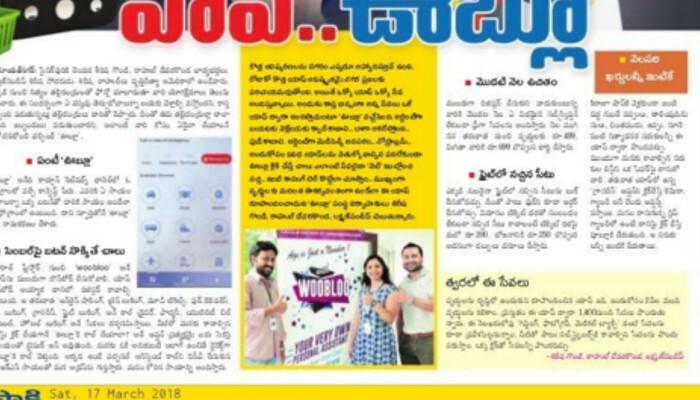 WooBloo Partners With Telangana Govt. to Deliver MeeSeva and eSeva Services. Hyderabad: WooBloo now can deliver eSeva services to its subscribers on a simple phone call. 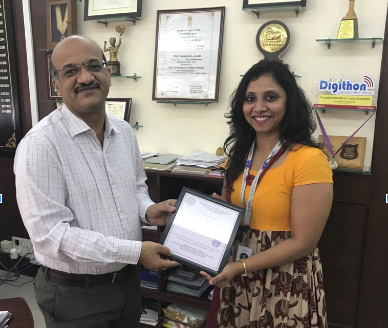 Ms. Sirisha Gondi, Co-Founder of WooBloo met with Shri GT. Venkateshwar Rao, IRS, Telangana Commissioner, ESD to accept the TSTSL certificate at eSeva Office, Banjara Hills, Hyderabad. 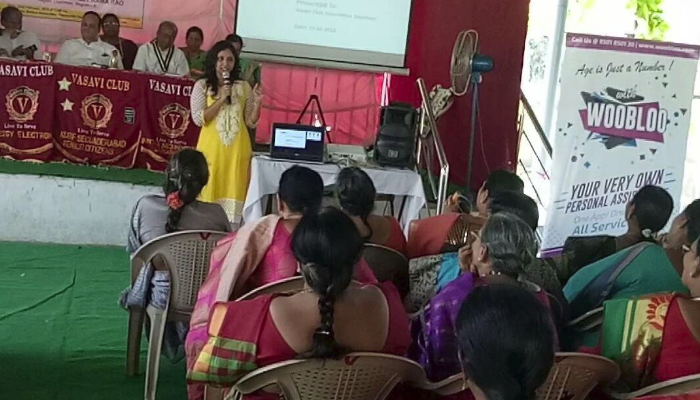 Ms. Gondi expressed her appreciation for all the support offered by Commissioner and ESD office in promoting and nurturing the start-up culture. With this latest partnership, WooBloo subscribers will be able to pay HMWSSB Bills, BSNL, Airtel Land Line Phone Bills, Airtel and IDEA Mobile Bills and Recharge, TSSPDCL Electricity Bill and many more. Telangana Govt. under the leadership of IT Minister Shri KT. Rama Rao redesigned Hyderabad as the hub for start-ups with disruptive and bold ideas and we at WooBloo would like to say a BIG THANK YOU for all the encouragement till date.